Full size sample photos taken with the new ultra-wide Zeiss LOXIA 21mm f/2.8 lens on a Sony Alpha A7R Mark II. 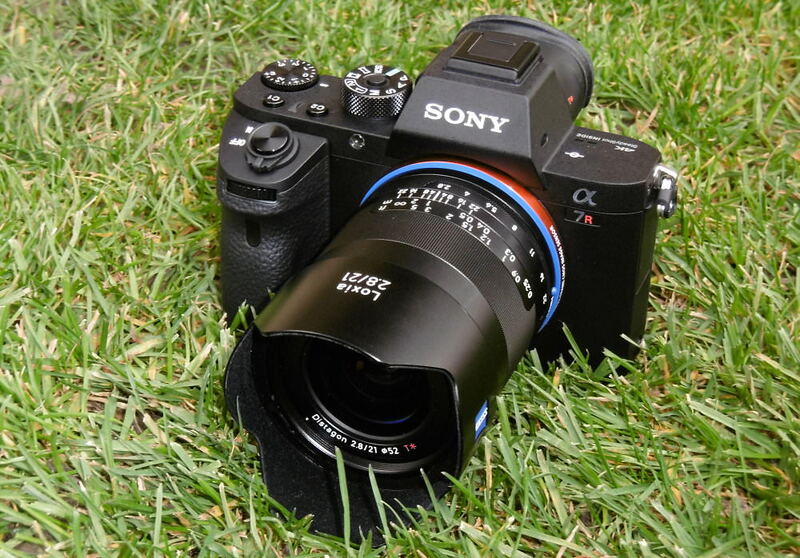 We went shooting with the Zeiss LOXIA 21mm f/2.8 lens in Cambridge, with a 42.4 megapixel Sony Alpha A7R Mark II. The Zeiss LOXIA 21mm f/2.8 is a manual focus FE mount lens with electronic contacts to communicate with the camera. The LOXIA 21mm f/2.8 lens can be "De-clicked" to gives smooth aperture control for those that want to use the lens for video work.